If you’ve got several hours to spend in Beijing, I propose that you take a walk. Here’s a suggestion for a leisurely stroll of fancy, or a walk that will test your endurance but satisfy your craving for adventure. 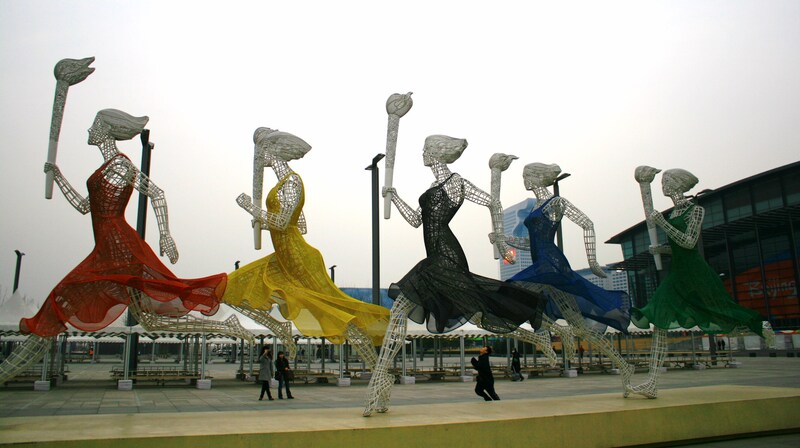 A quick walk of amusement will welcome you to Olympic Park, home of the sensational 2008 Summer Games. As with most of Beijing, the complex hosts a grand collection of architectural marvels, all of them in the modern style, all of them with the most fanciful names. 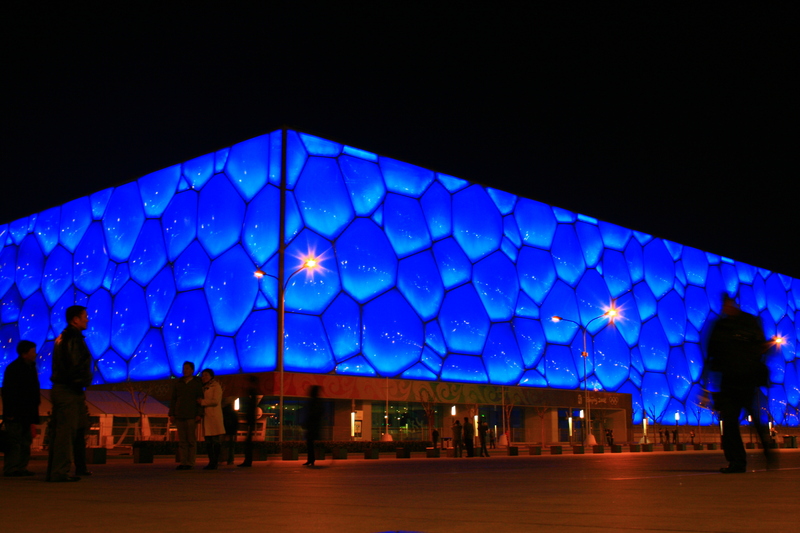 The most popular one, the swimming venue, fondly called The Water Cube, has been converted into a water amusement park, so you can dip in and use the facilities yourself. 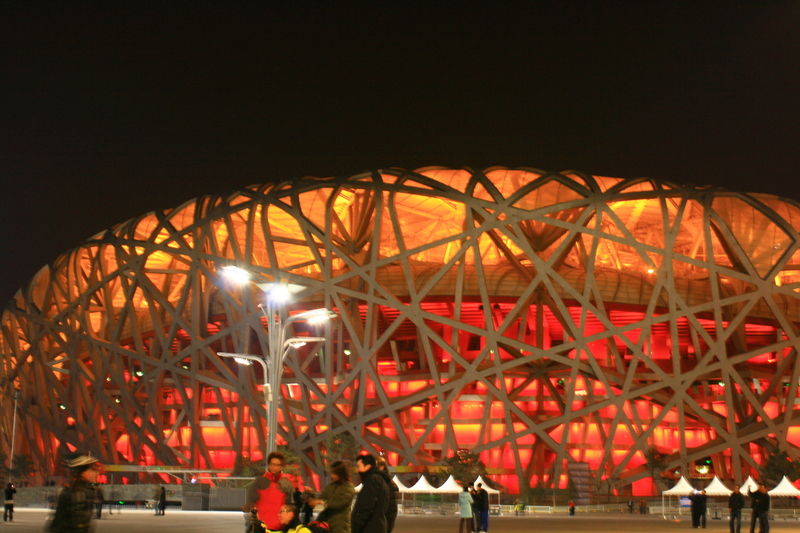 The centrepiece of the Games is the Herzog and de Meuron-designed Olympic stadium, or more popularly known as the Bird’s Nest. It’s normally closed to the public, but take a walk around it to capture the magnitude of the celebrations in 2008. The other option is to take a hike outside the city. Despite not being in Olympic Park, the next walk will make you feel like a true champion when you finish it. 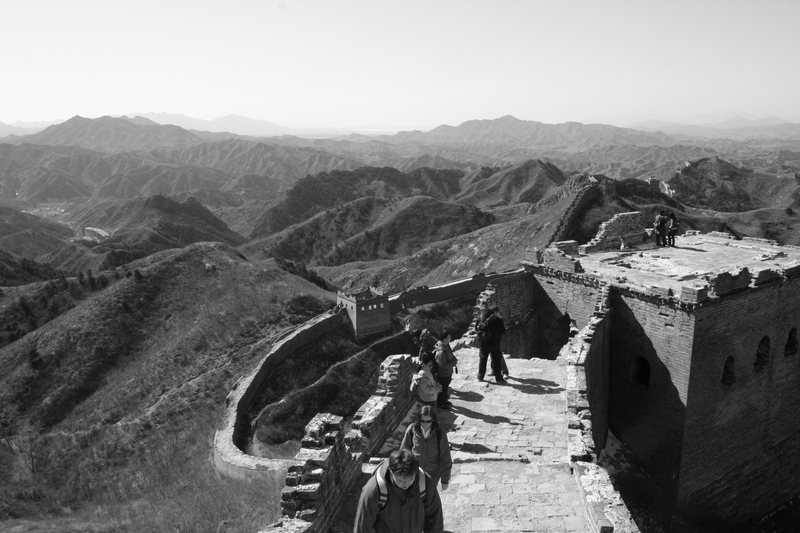 Allot 4-6 hours to take the hike from Jinshanling to Simatai and enjoy some of the most wondrous views of the desolate scenery surrounding the Great Wall. Wear appropriate hiking/trekking shoes, bring just enough water, some packed food, and dress appropriately (whether it’s cold or hot). The fourteen-kilometre journey starts out in Jinshaling (for more details on how to put together the logisitics, visit Great Wall Forum at http://bitly.com/RpfMkv) and ends up in SImatai with a cable car ride. If you want to avoid souvenir wielding touts, and droves of tourists, I would suggest to take this walk. I went on an organised trip with Couchsurfers in 2009, and it was a life-changing achievement that we’ve kept in touch with the people we travelled with. 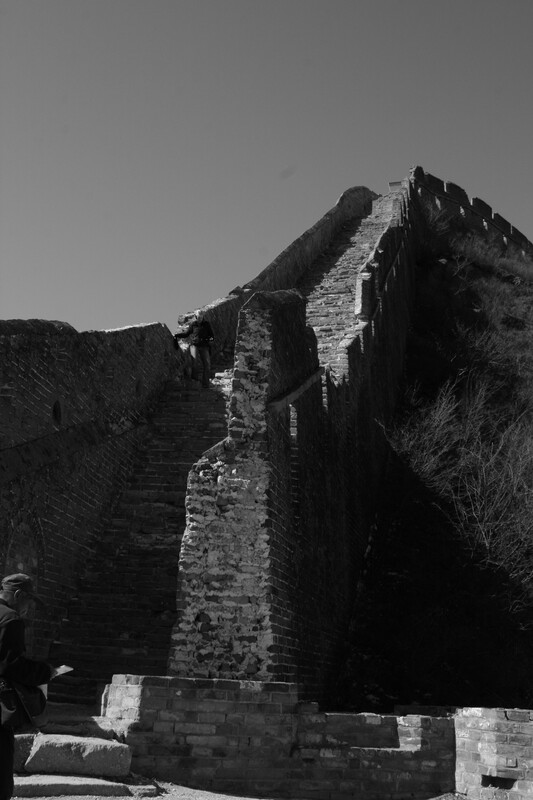 What’s in store – supreme isolated views of the Great Wall, and supreme sense of achievement after the hike, and a pretty good workout (so remember to stretch – the steps can be almost three-quarters of a meter high).